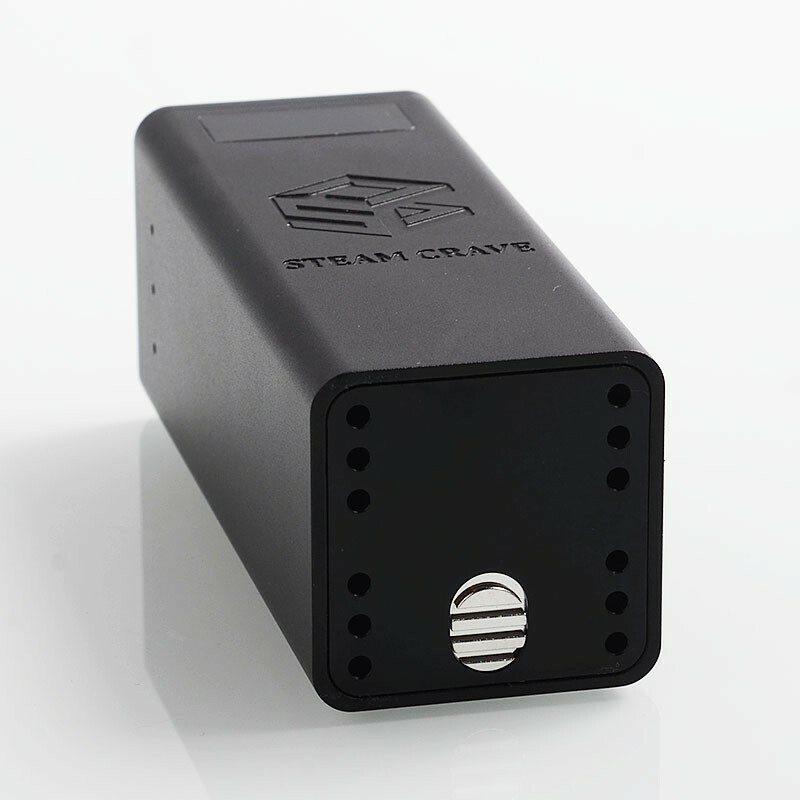 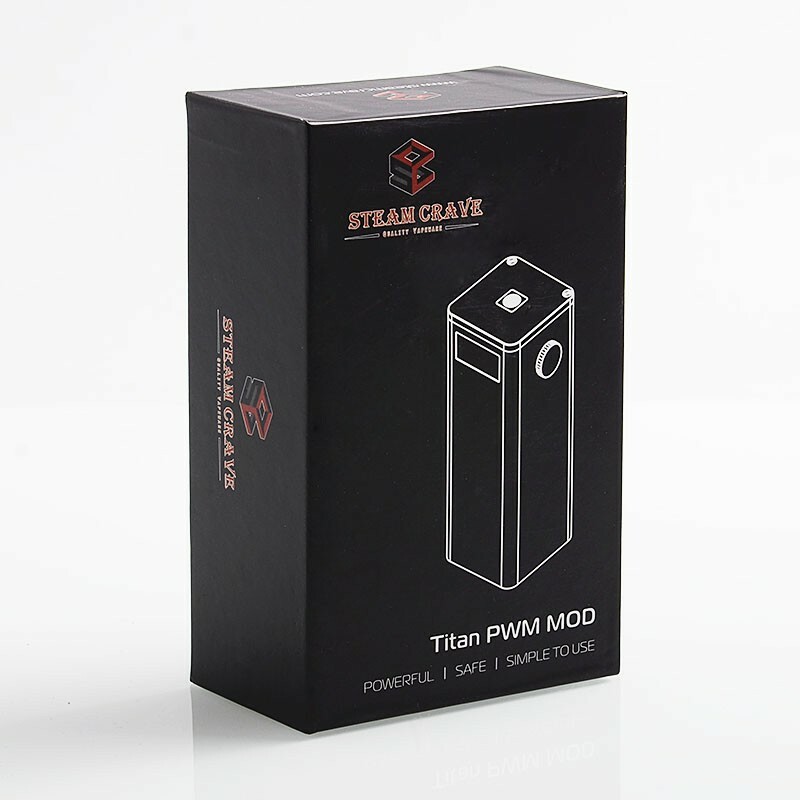 The Authentic Steam Crave Titan PWM Mod is a quad 18650 variable voltage box mod. 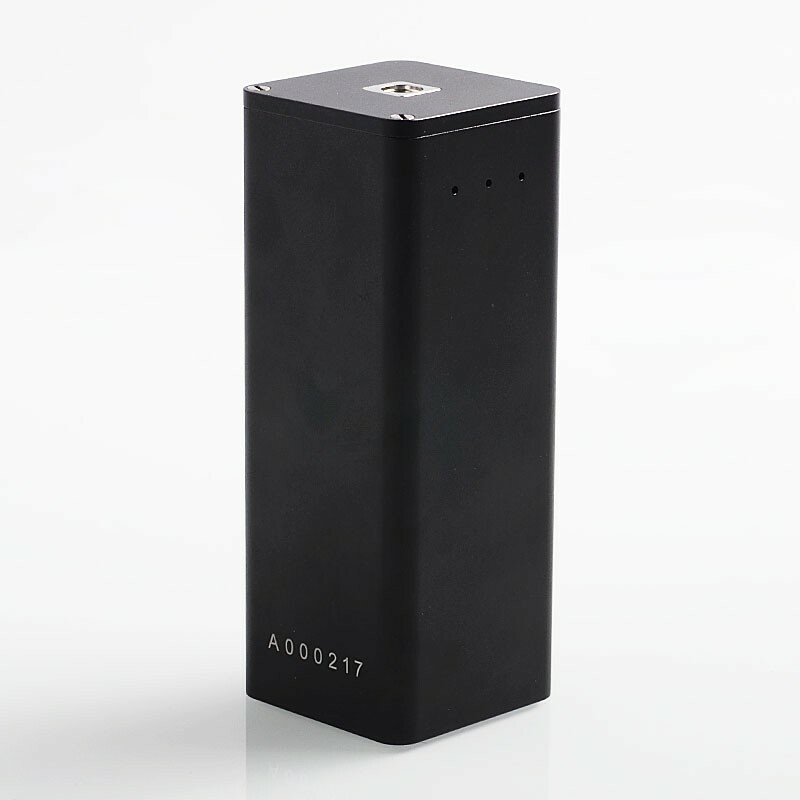 Powered by quad 18650 batteries (NOT INCLUDED) in parallel / series, this mod can provide maximum output to 300W, which is very powerful. 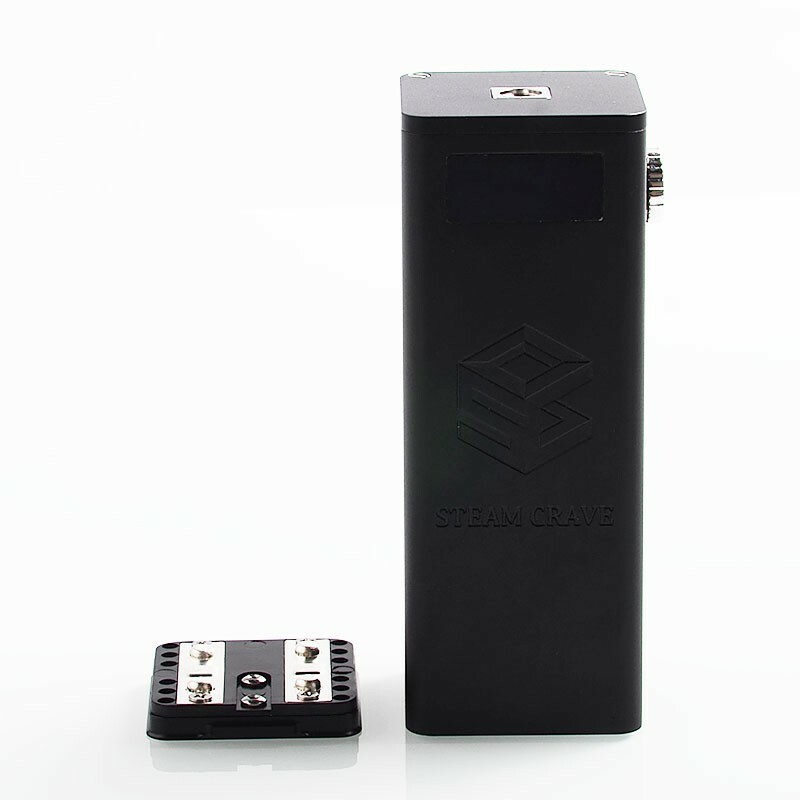 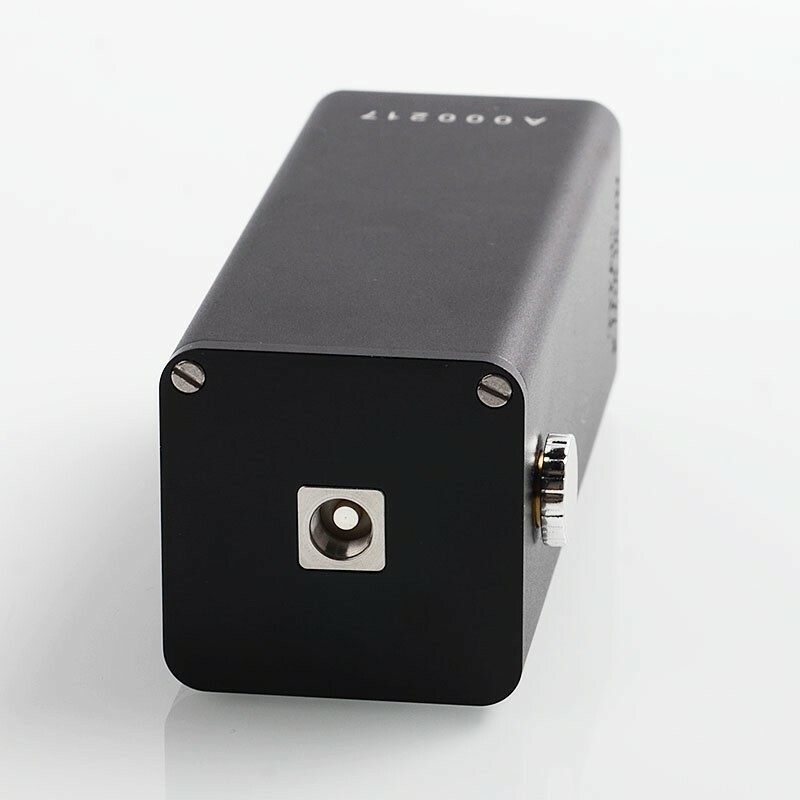 By Rotating the fire button you can adjust the voltage, and it comes with lock function. Besides, the mod has multiple protections to give you a safe vaping experience. 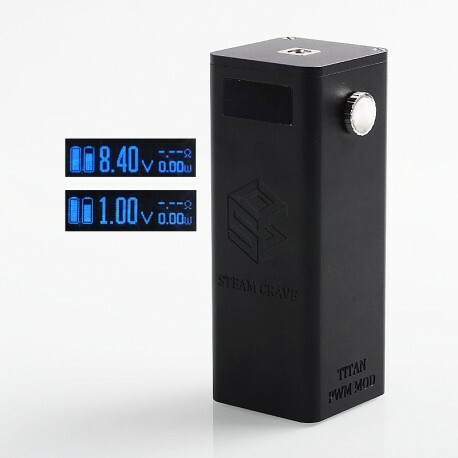 A bloody fantastic, Box Mod.